It’s not confirmed, but we hear from a source that the Museum of Contemporary Art San Diego (MCASD) has named New York–based Selldorf Architects to design its upcoming expansion. The approximately $25 million project would add about 30,000 square feet of exhibition space to the museum’s La Jolla location. Founded in 1941 inside an Irving Gill residence, the La Jolla location’s last major expansion was undertaken by Venturi, Scott Brown in 1996. 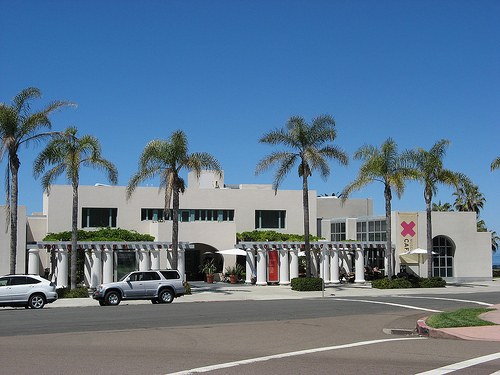 MCASD also has two locations in downtown San Diego, built in 1993 and 2007. Selldorf is known for its elegant residential, commercial, and cultural work and for its sensitive retrofits. 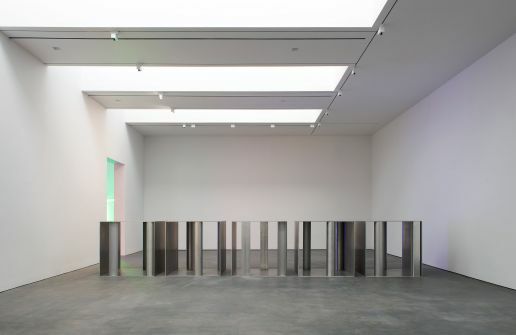 Other cultural facilities in the firm’s portfolio include David Zwirner Galleries in New York and London, the Acquavella Galleries, located inside a Neoclassical mansion on New York’s Upper East Side, and the Encyclopedic Palace, the central exhibition at the 2013 Venice Biennale. They’re also renovating the John Hay Library at Brown University.